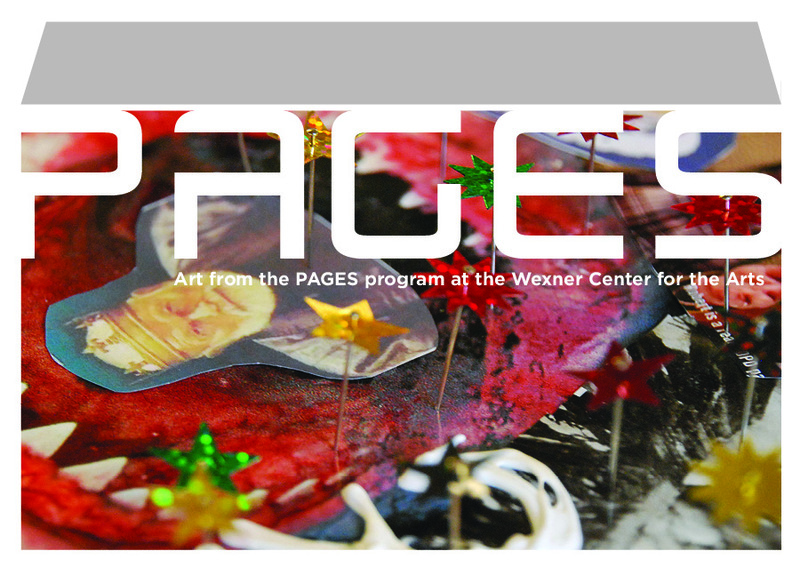 PAGES – Art from the PAGES program @ the Wexner Center for the Arts – will be on display from May 3 -30 at the Carnegie Gallery (2nd Floor, Main Library). An opening reception is open to all Friends from 6-8pm on Thursday, May 3. PAGES is a literacy and writing program for high school students from Columbus-area schools. Throughout the yearlong program, students experience the contemporary arts at the Wexner Center and respond to those experiences in prose, poetry and art. The exhibition features work by students from Arts and College Preparatory Academy, Briggs High School, Columbus Alternative High School, Mosaic, Pickerington High School, and Reynoldsburg High School (Summit Road Campus).